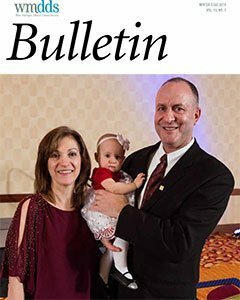 One of the benefits of West Michigan District Dental Society membership is your subscription to the WMDDS Bulletin. 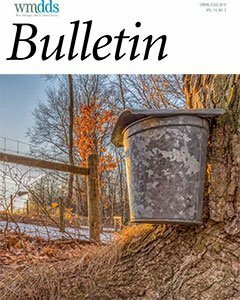 This publication is sent to our members six times per year and includes the annual membership directory. The publication will keep you up to date on what's happening.